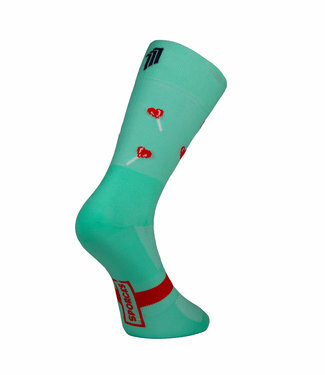 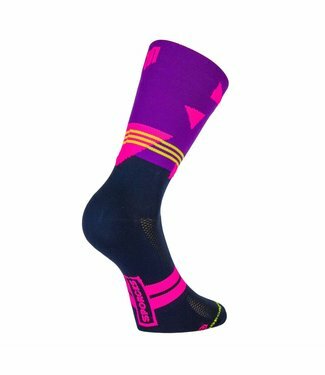 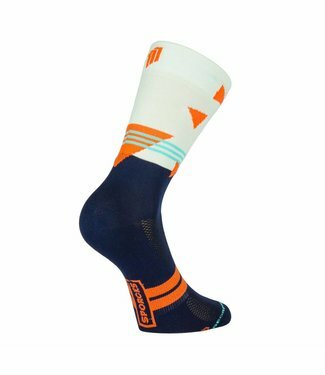 Lightweight cycling socks made of high quality fabric. 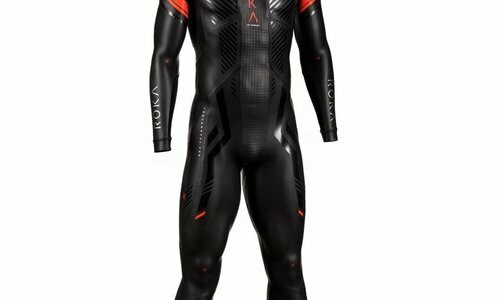 The u..
Breathable mesh configuration helps keep feet cool and dry. 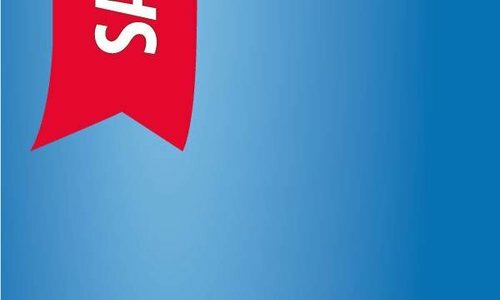 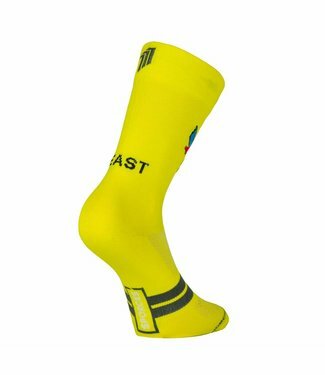 ..
Fast and comfortable performance socks. 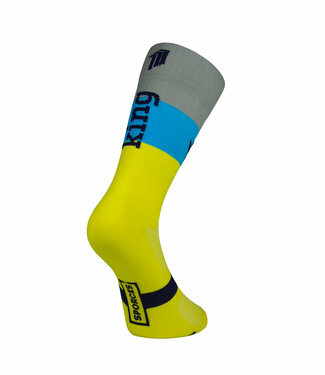 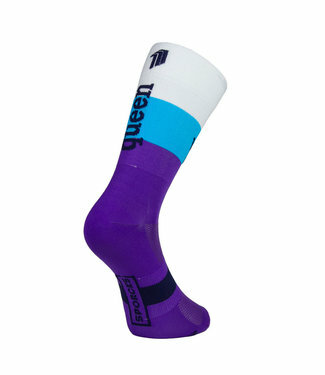 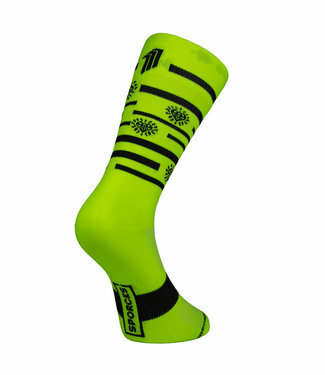 Designed for the mos..
Nice and wonderful sitting triathlon socks. 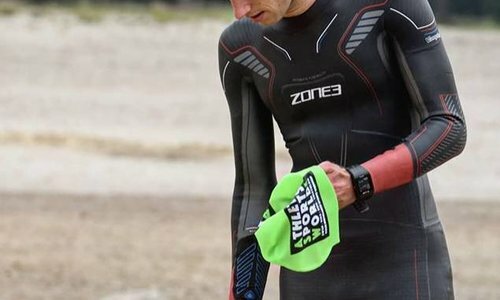 Low cut to attract quickly and easily during the transitions. 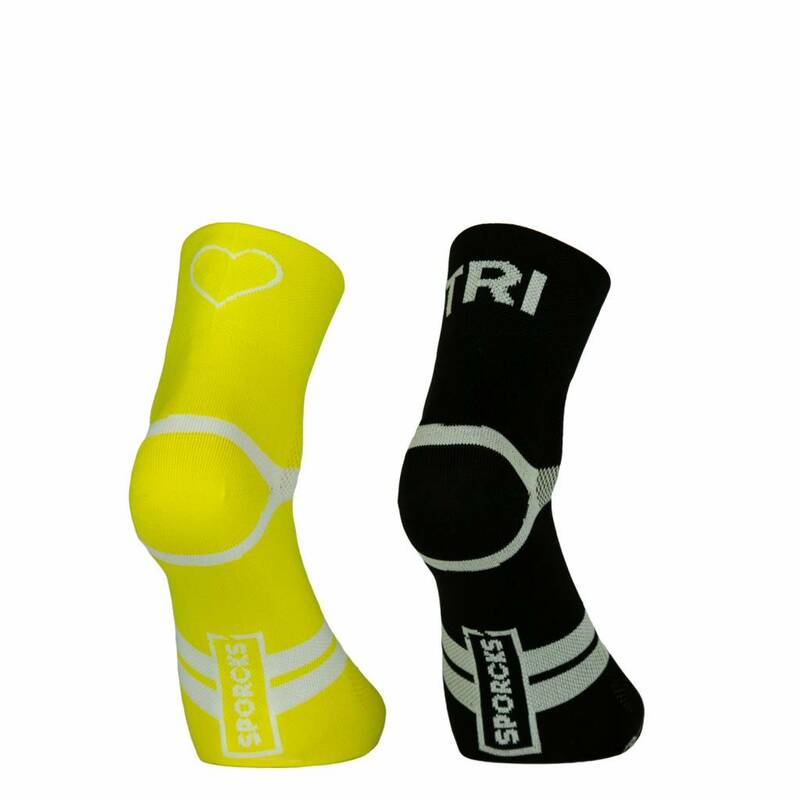 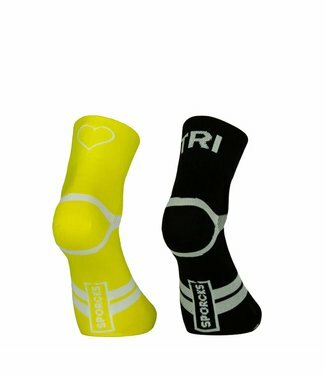 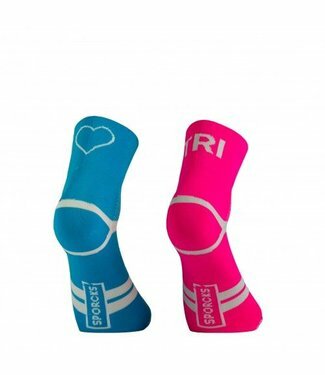 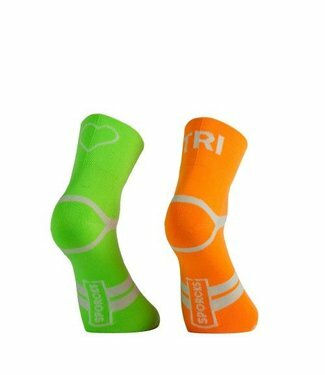 The triathlon socks have a left and right color. 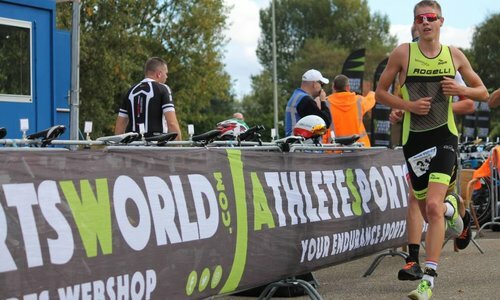 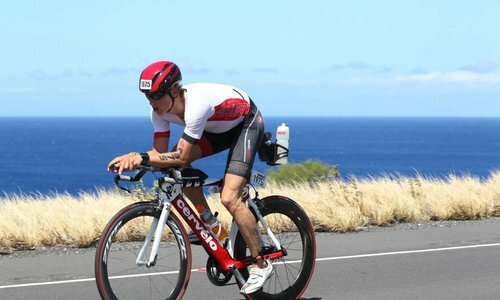 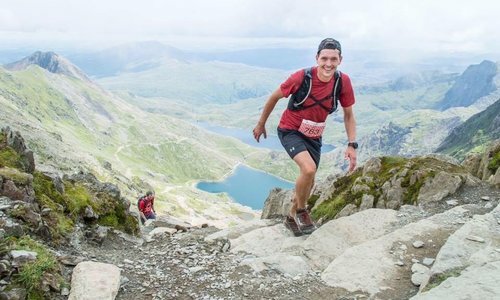 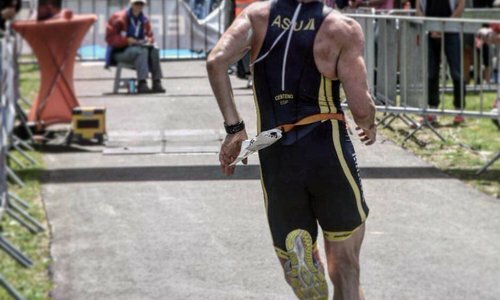 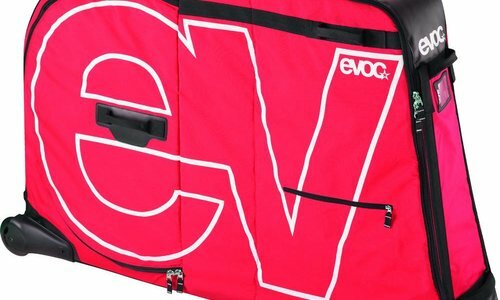 Turn every triathlon and training into a party.